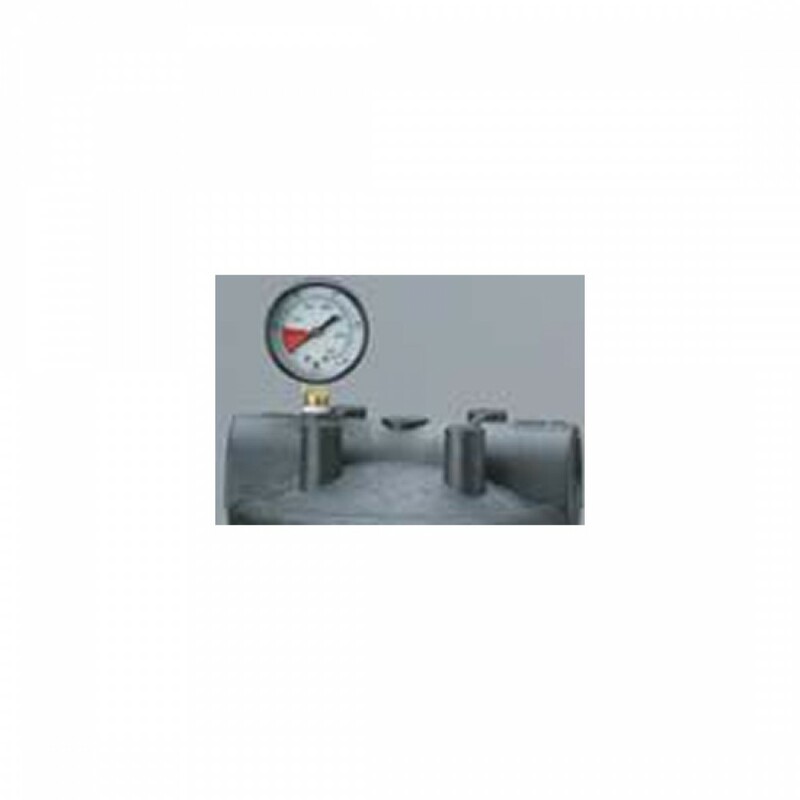 The Pentek 144369 PSI Pressure Gauge is a replacement gauge for the American Plumber, Ametek, Pentek, USFilter Bag Filter Assembly PBH housings. The Pentek 144369 pressure gauge can be used on the PBH-410 and the PBH-420 Bag Filter Housings. The Pentek 144369 0-100 PSI Gauge measures pressure drop in the water filtration or other liquid filtration system. 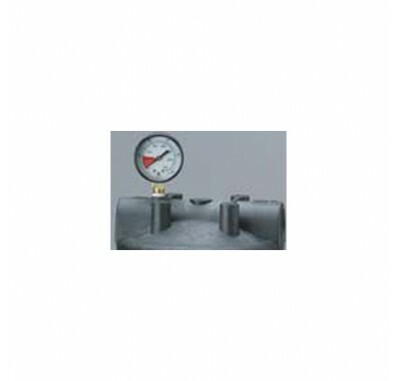 One Pentek 144369 PSI Pressure Gauge is included with every PBH housing purchase.